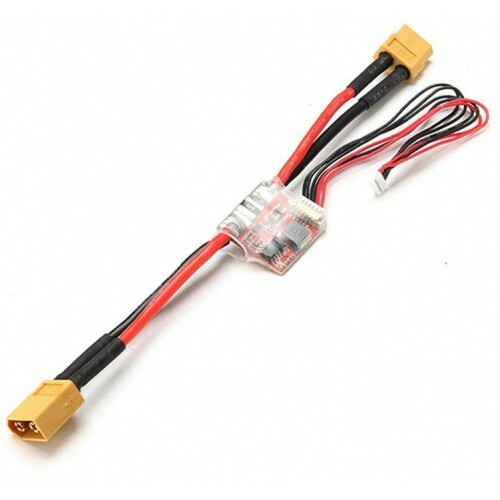 The APM Power Module is a simple way of providing your APM with clean power from a LiPo battery as well as current consumption and battery voltage measurements, all through a 6-pos cable. 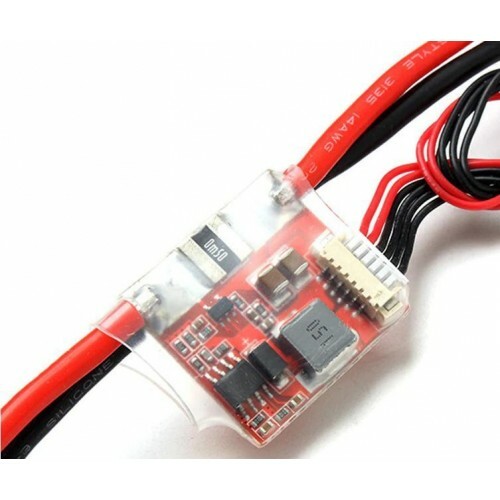 The on-board switching regulator outputs 5.3V and a maximum of 2.25A from up to a 4S LiPo battery. The Power Module comes completely assembled with XT60 connectors, and wrapped in shrink tubing for protection. It is used in APM. It is used in RC receiver. It is used in GPS. 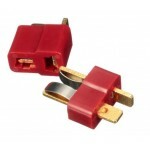 T Plug Male and Female Deans Connectors These connectors are made from high-temp nylon with gold-pl..